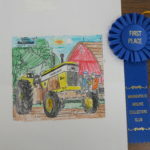 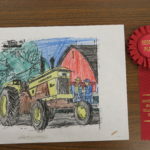 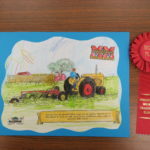 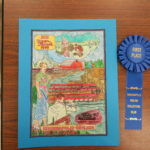 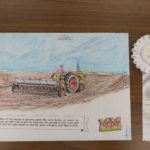 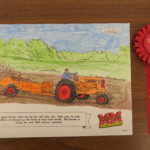 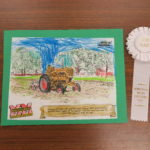 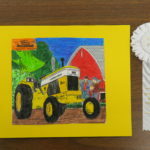 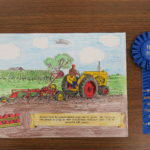 2019 Winners were chosen at the Winter Show in Buffalo, Minnesota. 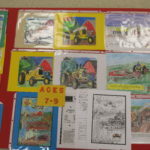 We had a wonderful display of MM coloring pages this year. 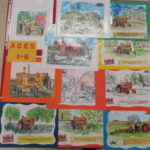 Thank you to everyone who submitted their coloring pages. 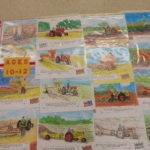 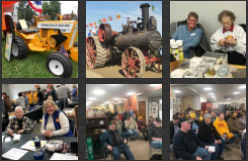 We hope you had fun while learning about Minneapolis-Moline colors and tractors and implements!